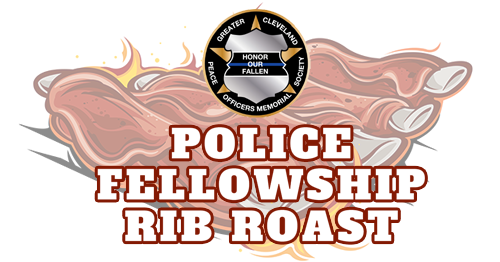 Join us Friday, May 17, 2019 from 6-8pm for a half or full slab dinner! 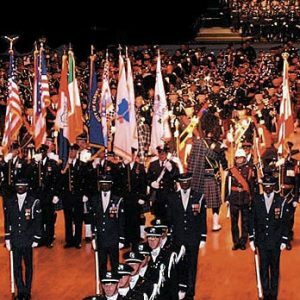 The Cleveland Police Patrolman’s Association and the Chicago Police Emerald Society are sponsoring this tasty annual event on this year for Police Week and the Greater Cleveland Peace Officers Memorial Society’s™ annual commemoration week activities! 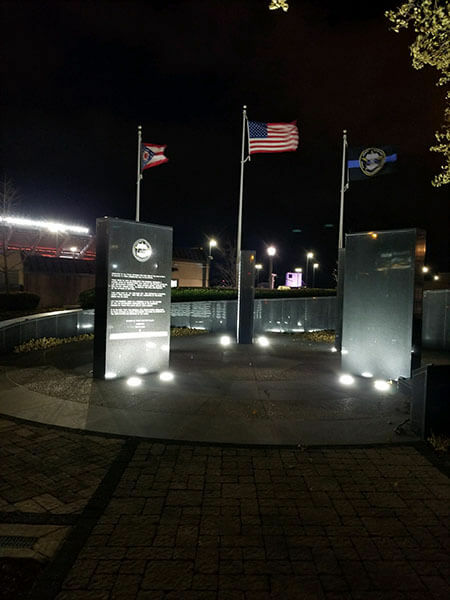 Join us Friday, May 17, 2019 from 6-8pm for a half or full slab dinner! Donation $25 Full Slab or $15 Half Slab includes coleslaw and baked potato.